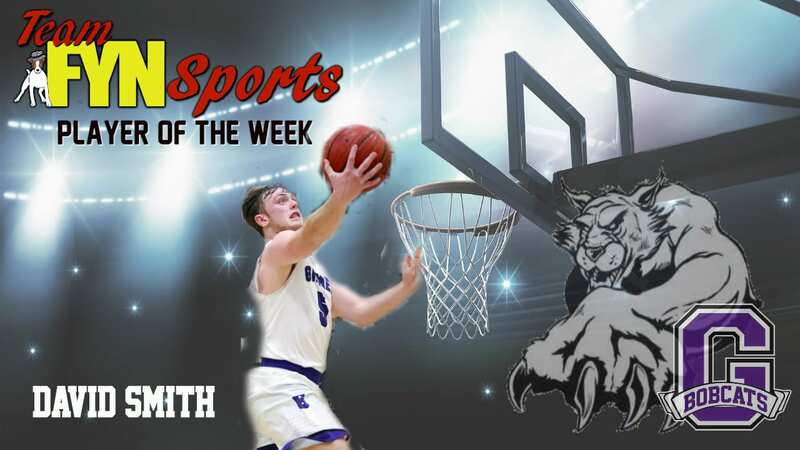 The Team FYN Sports Player of the Week for the Gilmer Bobcats in week four of the 2018-2019 is Senior David Smith. David comes out every game and plays hard. He will definitely fire up the fans as he drives in for a layup. Smith is a power player that can also bring the finesse and shoot the long shots from behind the 3-point line. With the attitude that Smith brings to the court, the Bobcats will have some big shoes to fill next season.